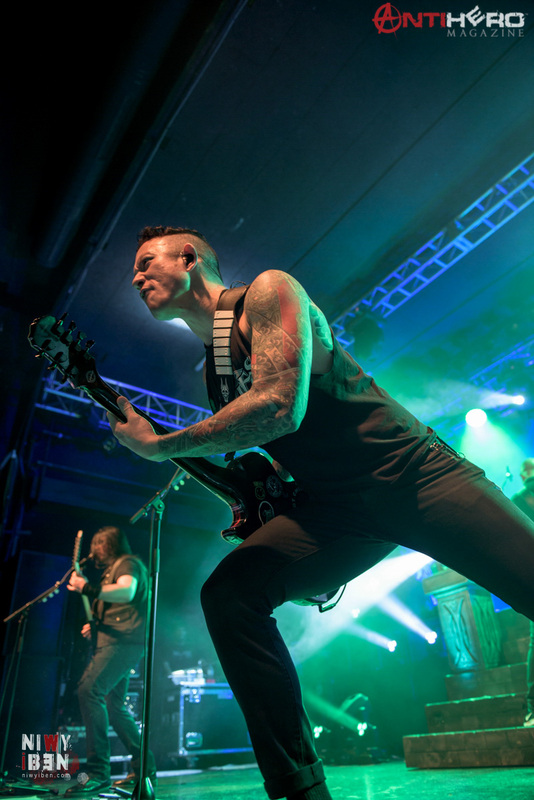 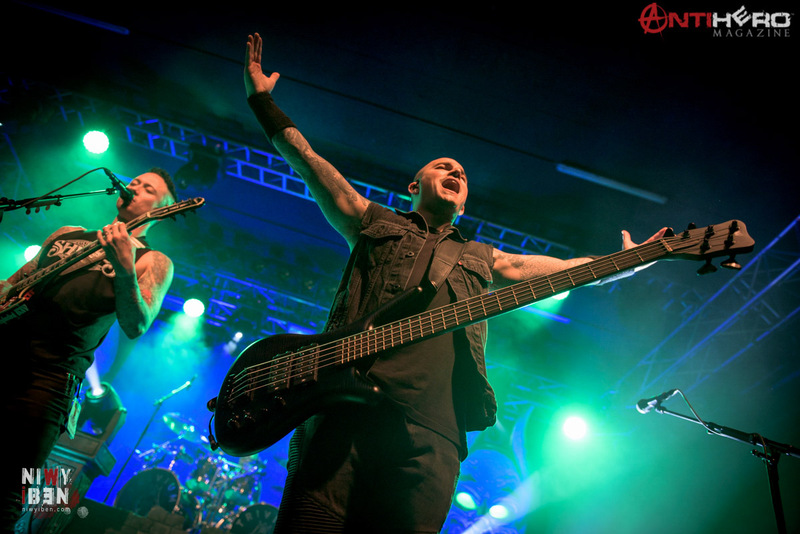 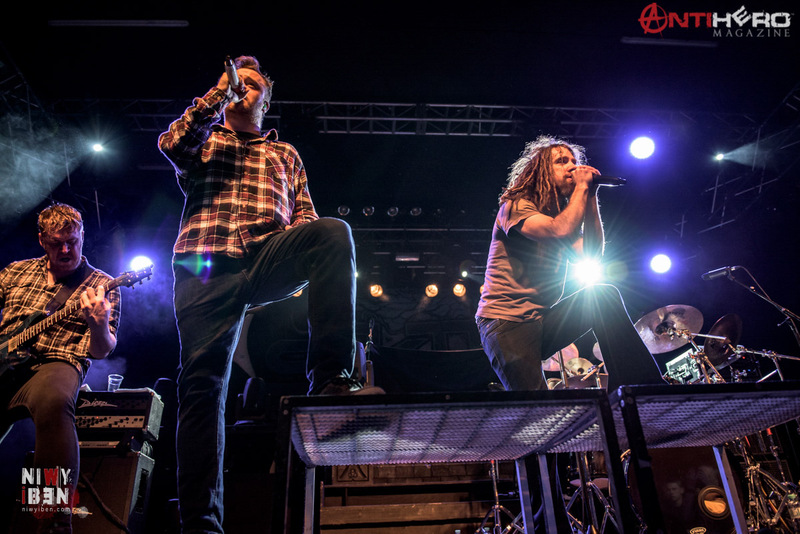 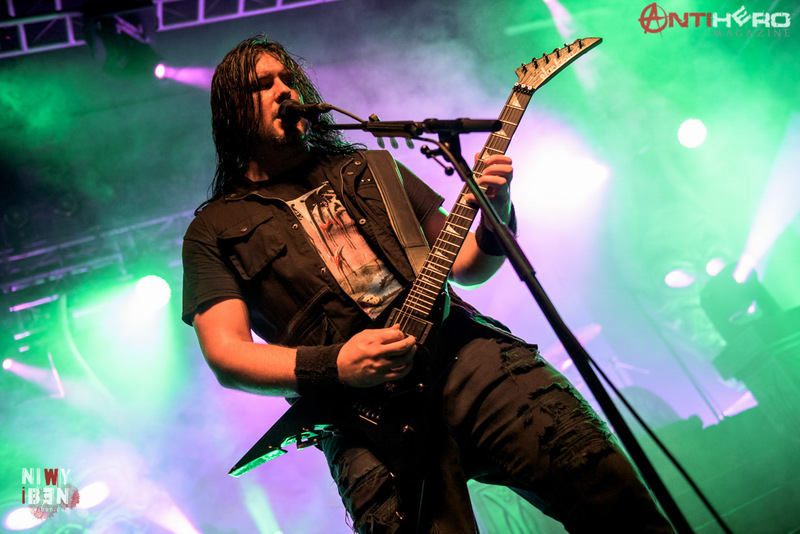 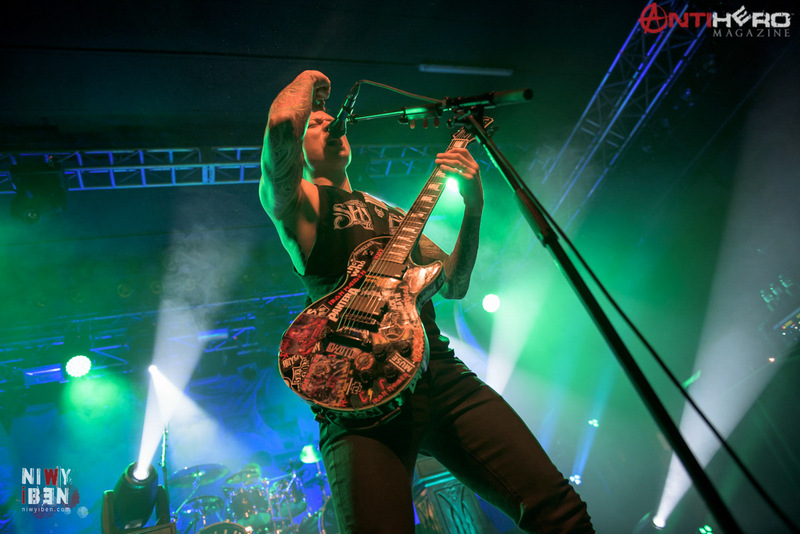 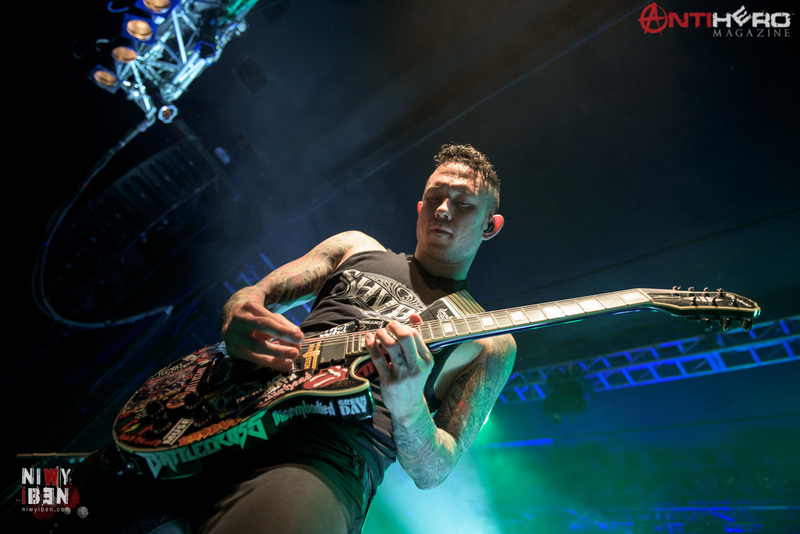 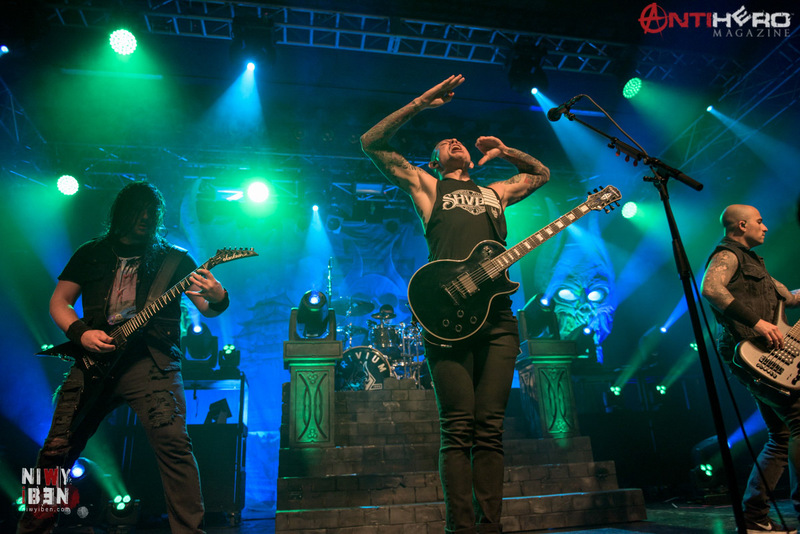 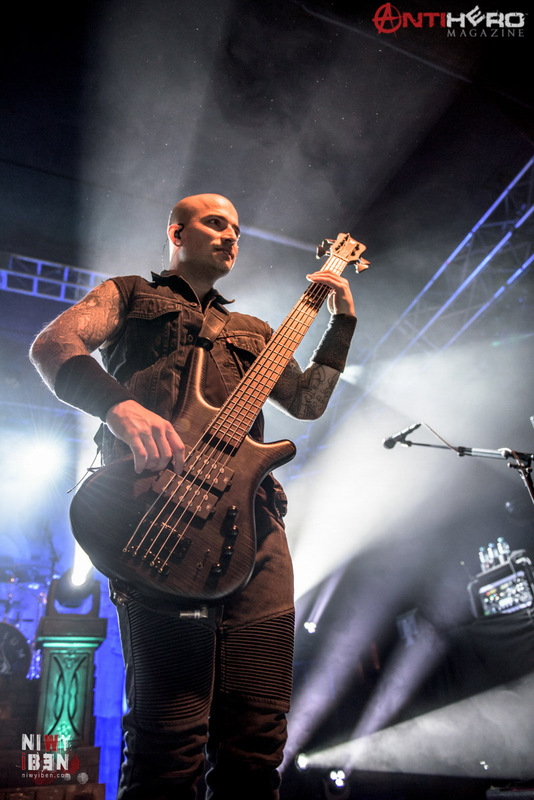 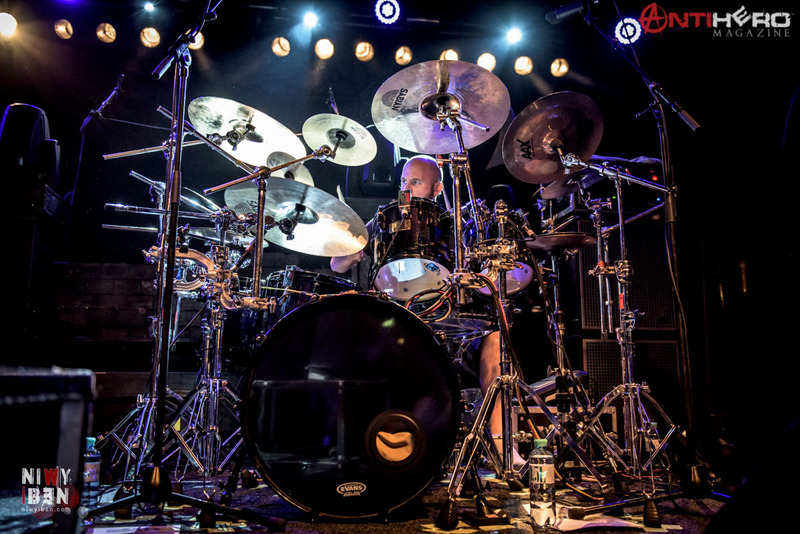 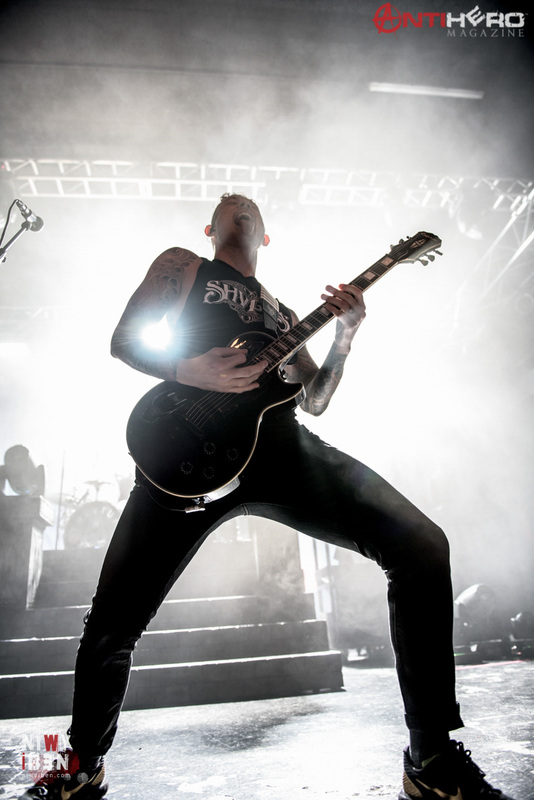 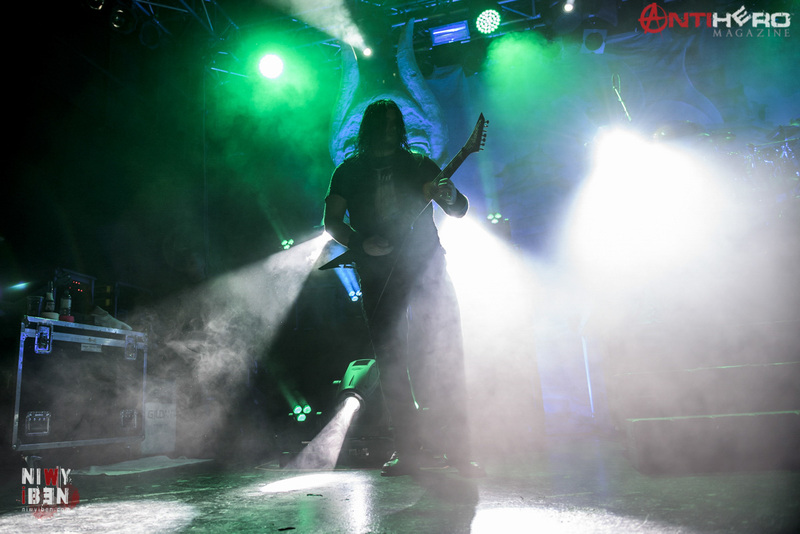 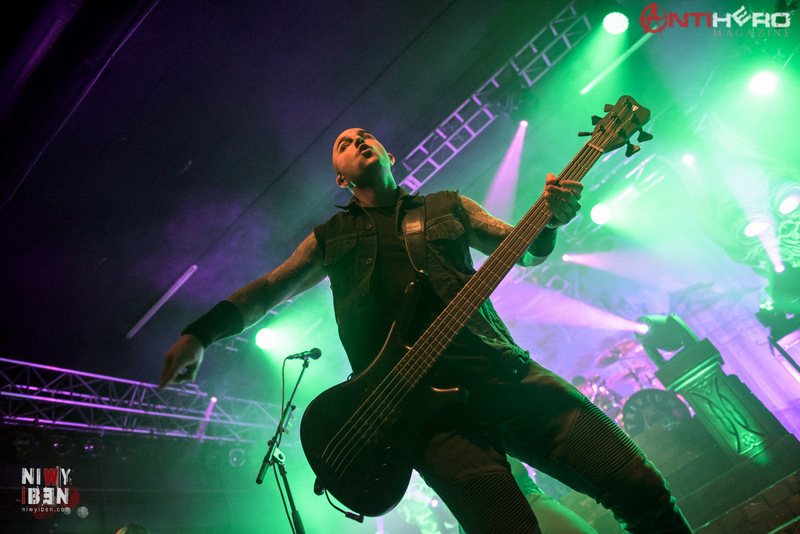 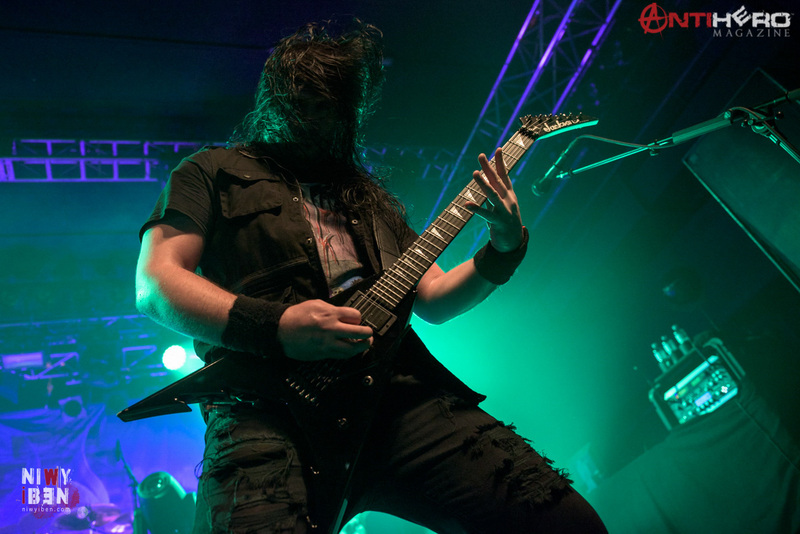 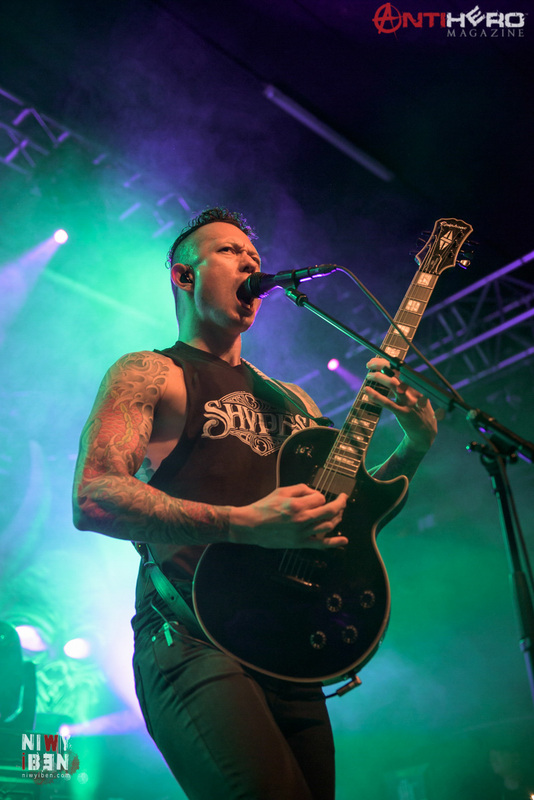 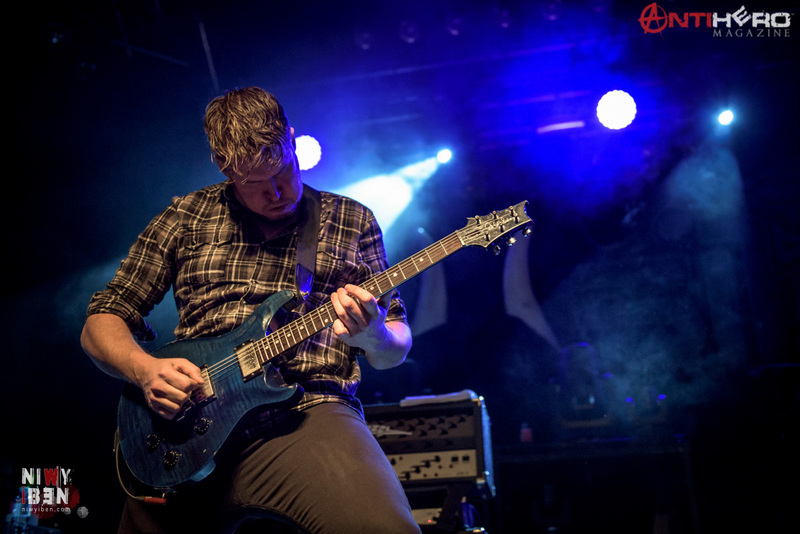 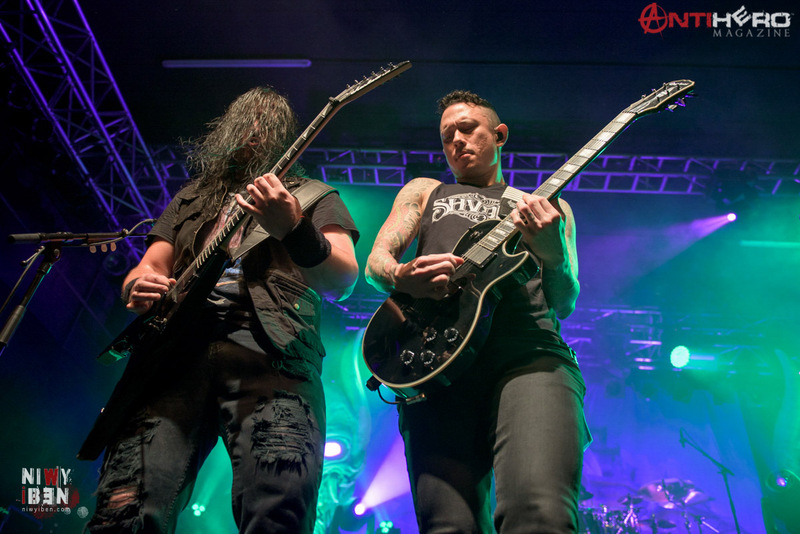 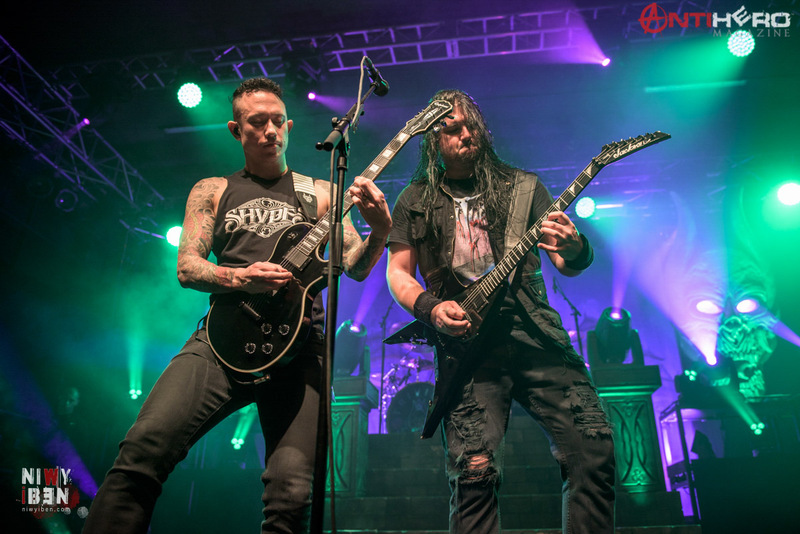 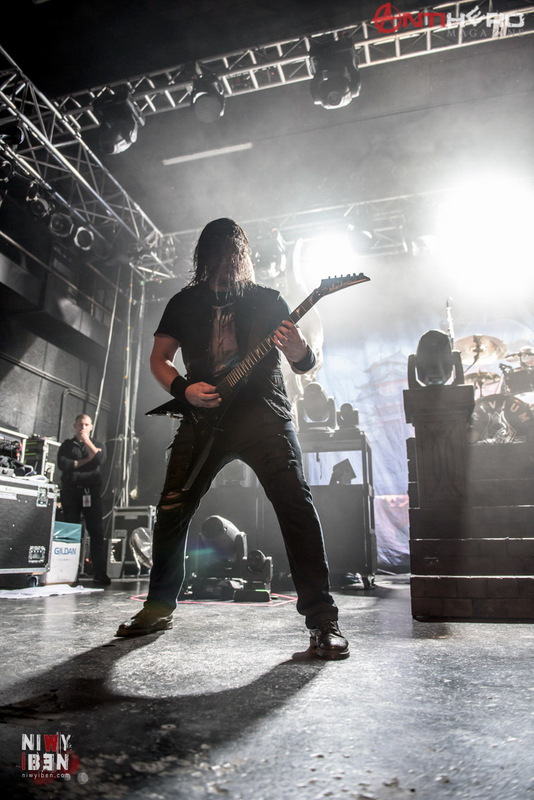 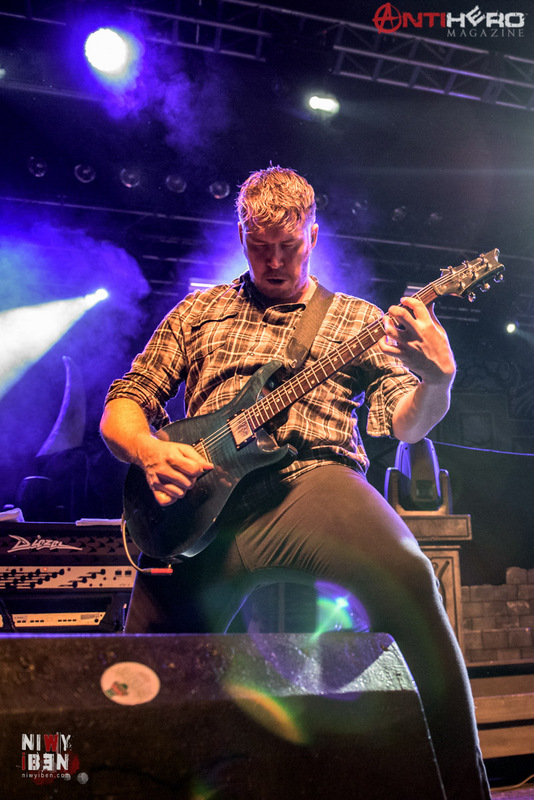 Having seen Trivium on more than one occasion, I had a very good idea what to expect of the band’s gig at Arena Wien – a show full of energy, crowdsurfers and moshpits at a packed venue. 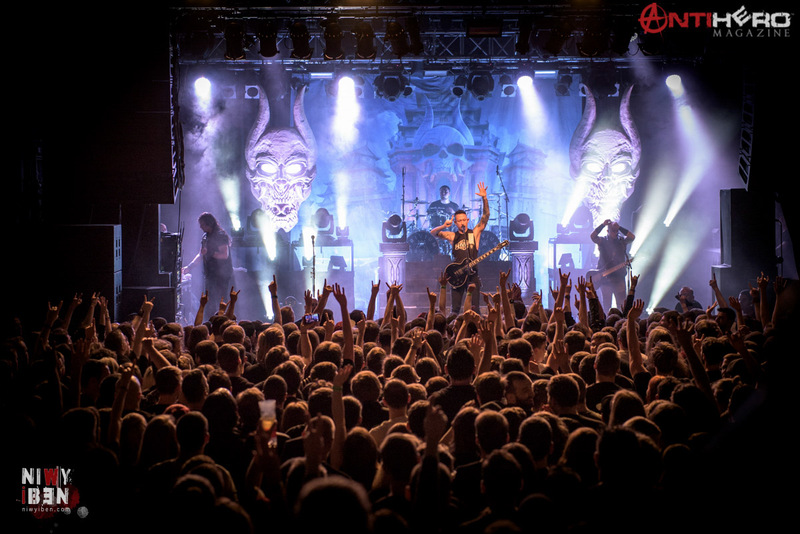 However, I have to say I’ve seen the Arena a little bit fuller before. 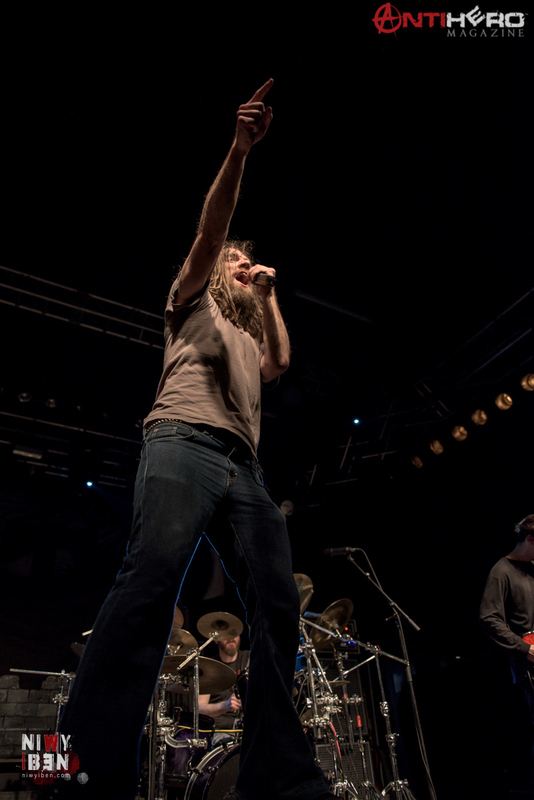 The overall madness started with the first song, “Rain.” I was nicely surprised it went without an incident, because those surfers were consistent from the beginning of the show. 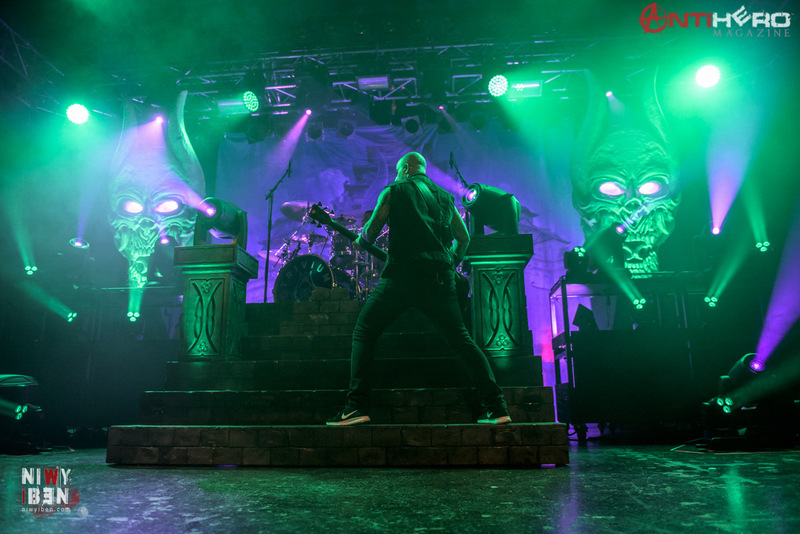 I’ve been known to get a kick to my head at concerts here and there before, and security guys really had their hands full this evening. 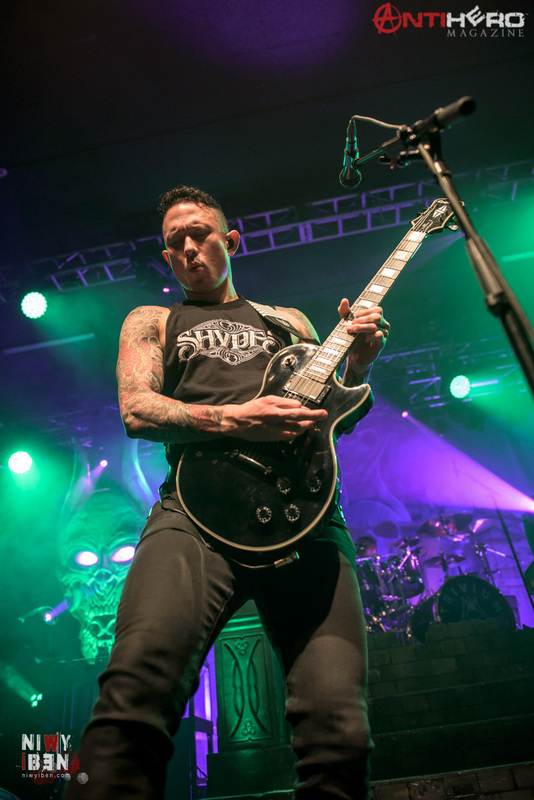 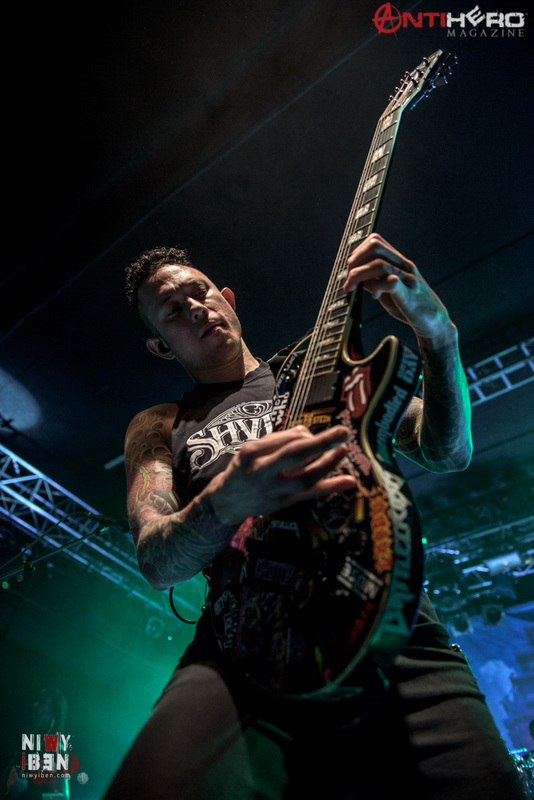 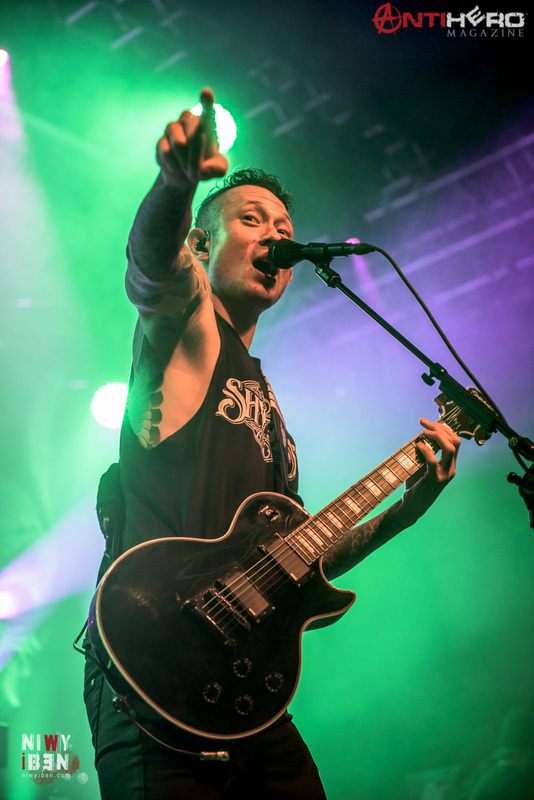 Even Matt Heafy gave it up to the crowd – after the fourth song he claimed this to be the second-best show of the tour already, right behind the gig in London. 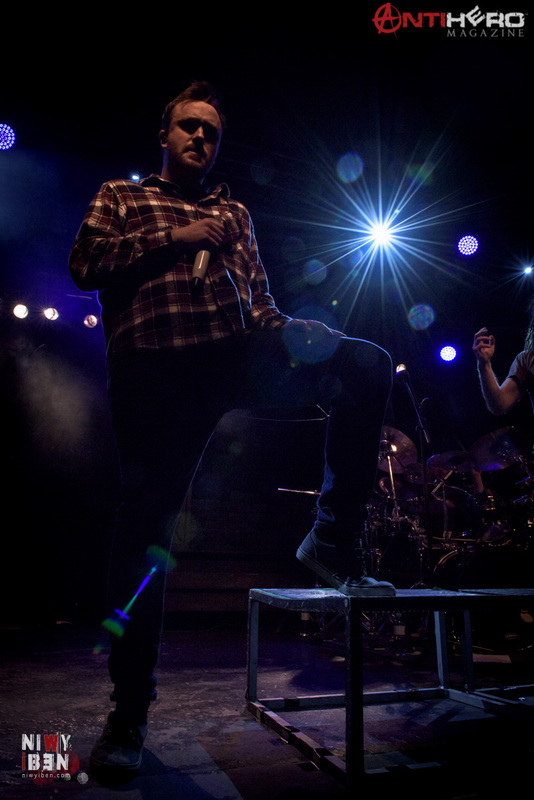 Of course, London got a round of booing and the crowd couldn’t have gotten better encouragement to get even wilder. 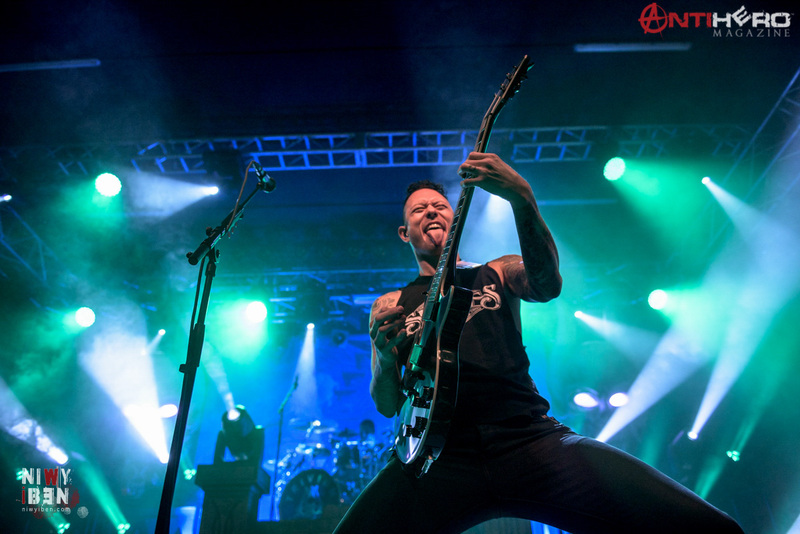 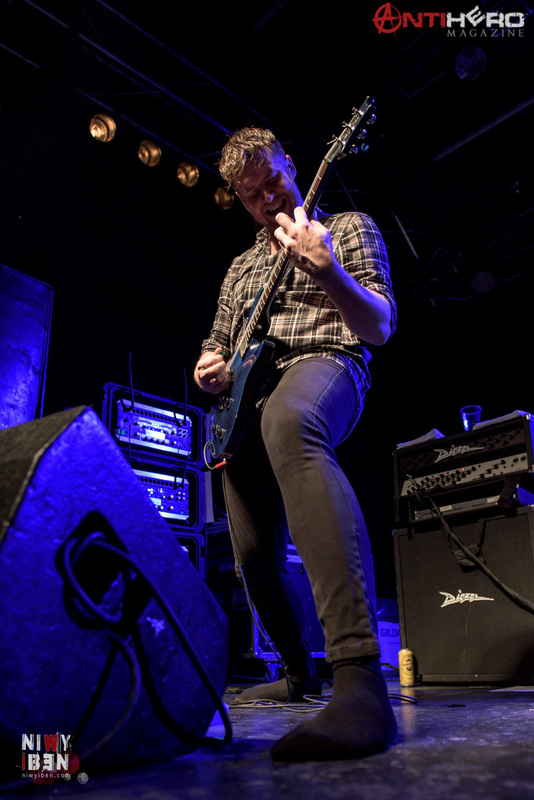 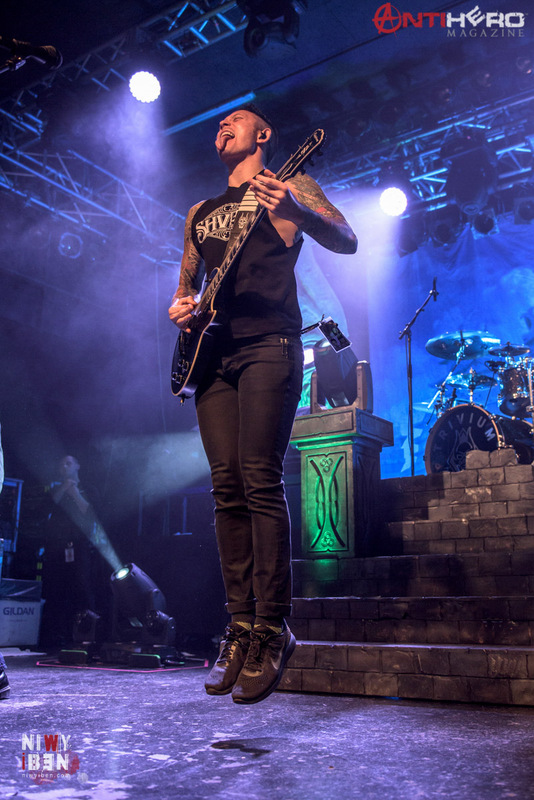 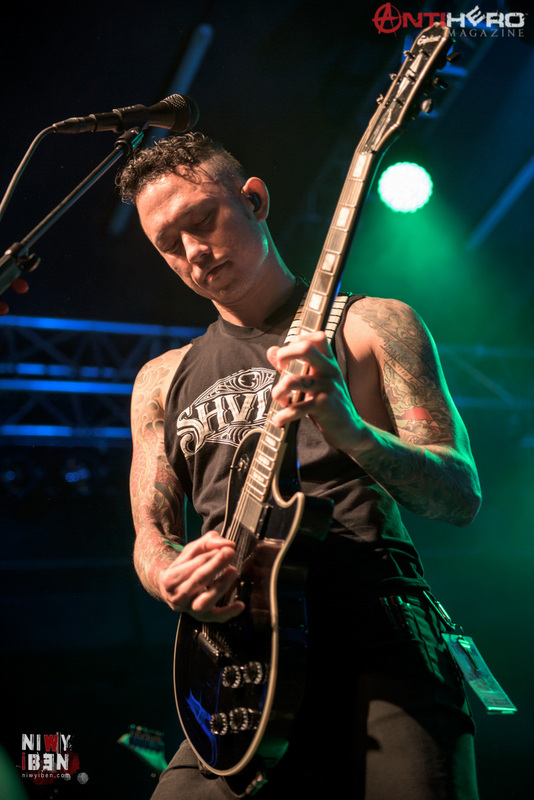 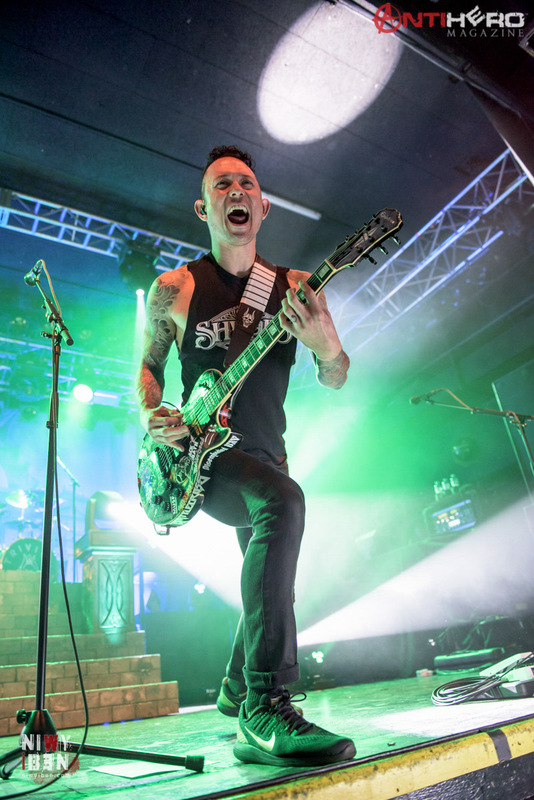 People were chanting the band’s name in between the songs, and when Matt Heafy tells you to jump, the whole damn Arena just jumps – because who are you to say no to enjoying such a great show? 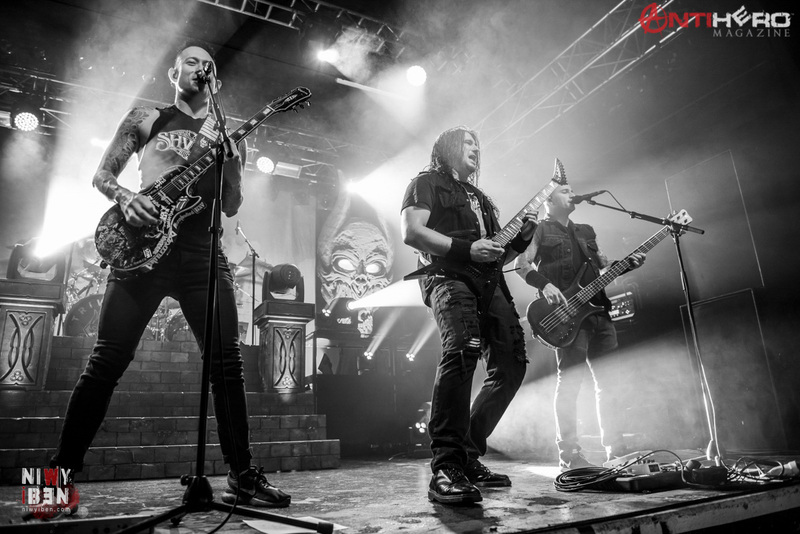 This concert had all you would expect from Trivium – the grimaces, tongues stuck out, the huge horned skulls with shining eyes on either side of the drum riser, and all the other usual crazy shenanigans from the band. 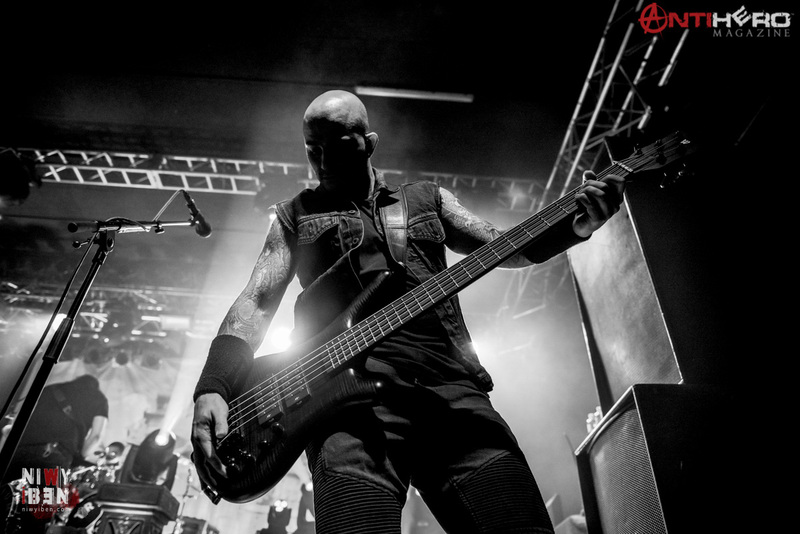 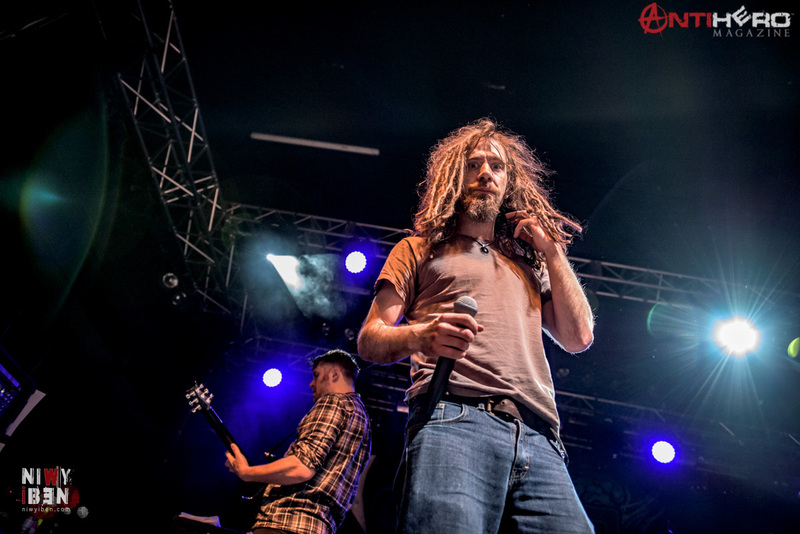 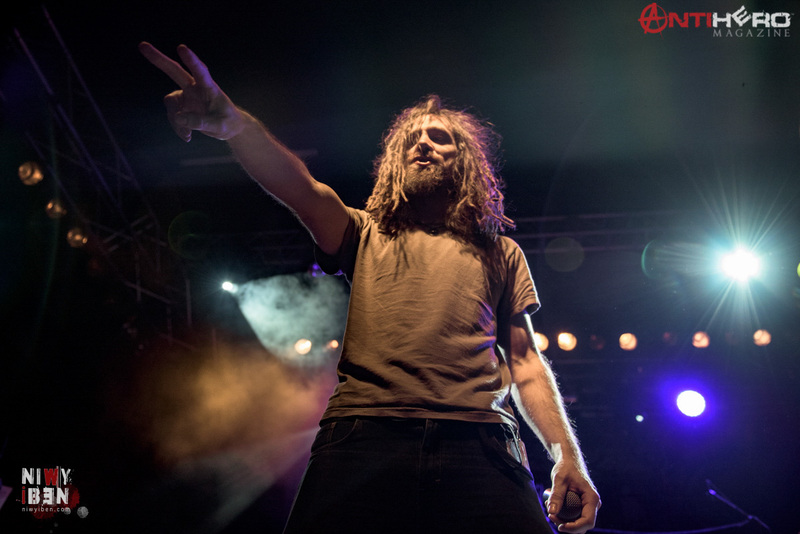 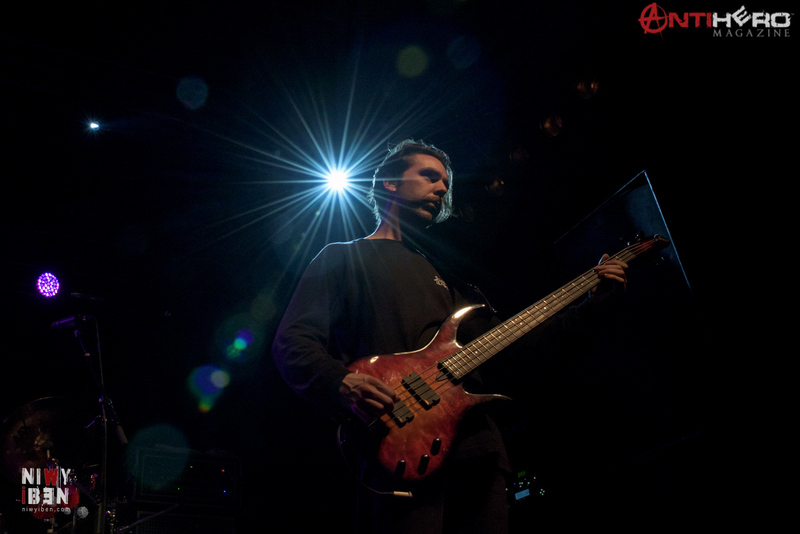 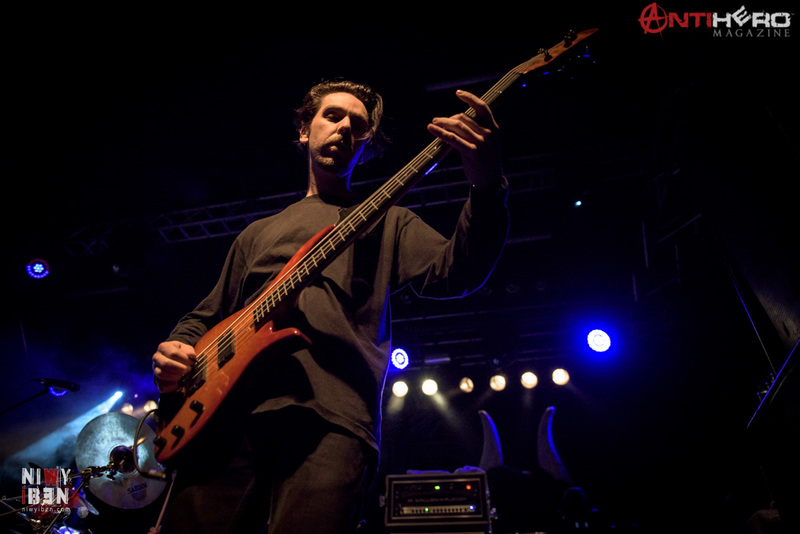 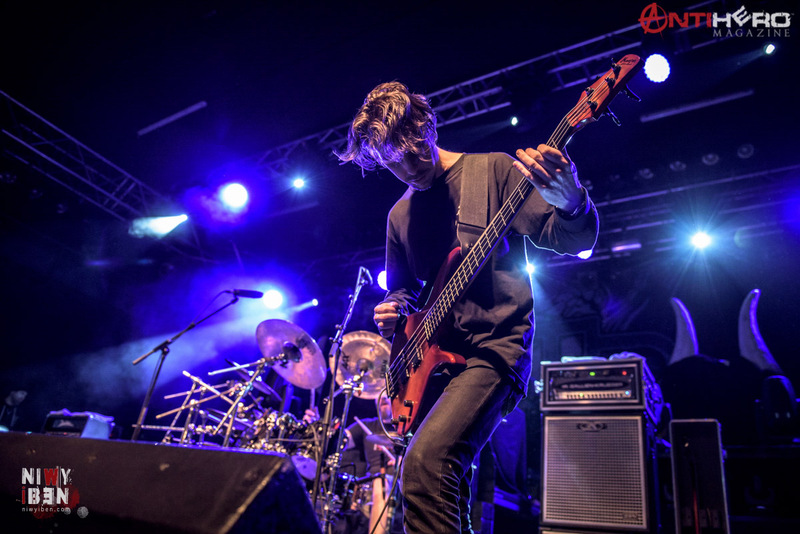 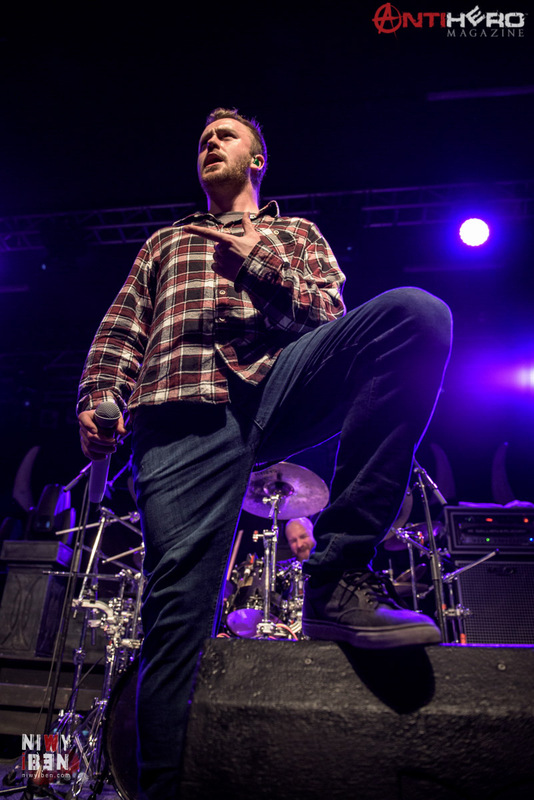 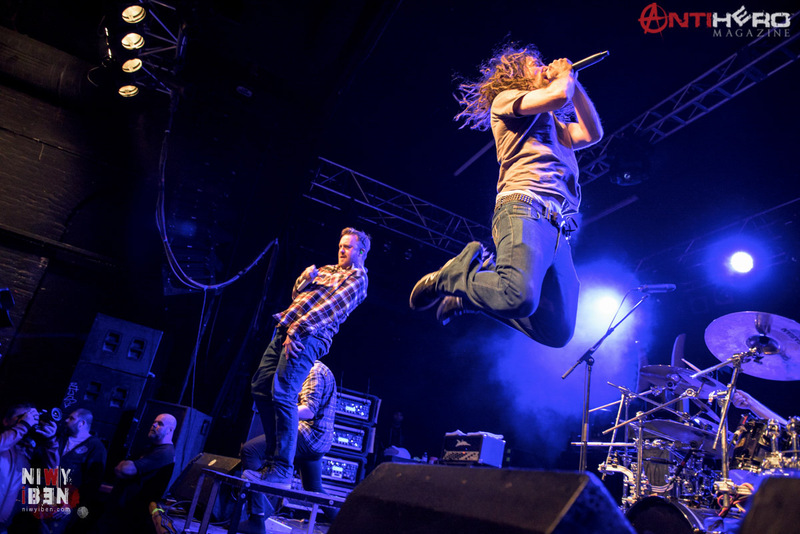 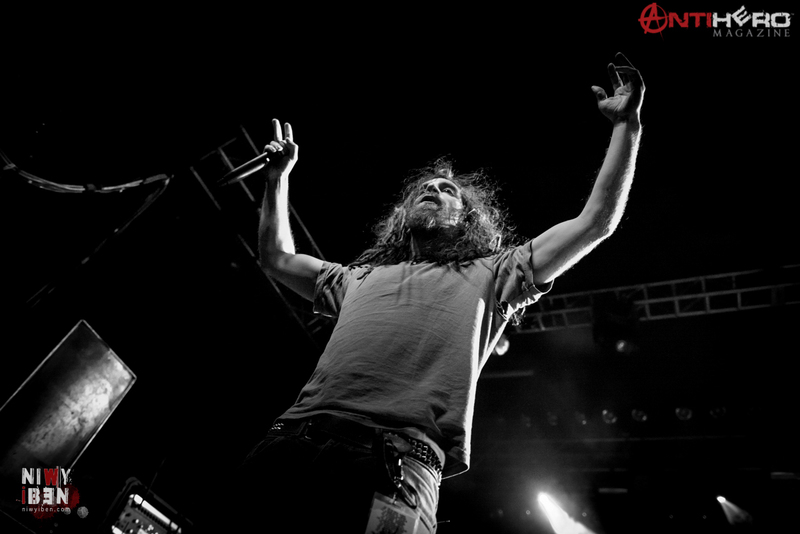 And the most important of all – some amazing heavy music. 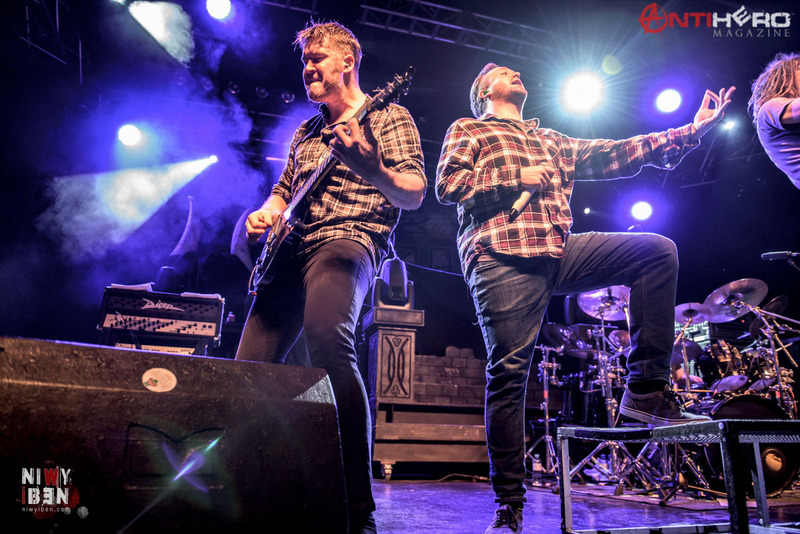 These guys know how to make a great show and play some amazing tunes live.